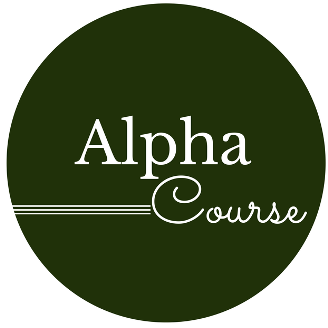 The Alpha Course is a well known Christian equipping initiative that has helped many people answer some of the key questions about Christianity and enrich their lives with faith that is stronger and more alive. Various fundamental questions of our faith is addressed through a number of weekly sessions (14 weeks in total) with small groups and is based on a standard format of input and facilitated discussion and sharing. If you want to know if there is more to life than what we see around us every day, why and how one should pray, whether God still heals people today and many other issues, the Alpha course is for you. The course is presented in small groups of no larger than 8-10 people to allow for maximum participation and enrichment. There is no doubt that marriages today are one of the most vulnerable areas in our society and it is true for believers and non-believers. There are so many things that can cause disputes and disruption in marriages which, were they managed better, would not have the detrimental impact they often have. It is not always big destructive matters that cause disharmony in marriages. Often it may be the small foxes that keeps gnawing away at the quality of the relationship between man and woman. At Harvest Church we take marriages seriously and we have developed a marriage course that is aimed at restoring understanding, love, harmony and intimacy between husband and wife. 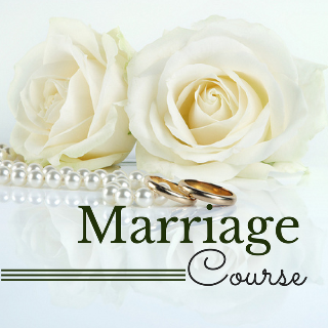 If you feel that your marriage has become stale and is rapidly robbing you of joy, why not contact the church leadership and arrange to partake in the next marriage course to be presented. We are serious enough about this to arrange a course especially for you as time should never get in the way of ensuring one of God’s greatest gifts to us, is shown the respect and reverence it commands. 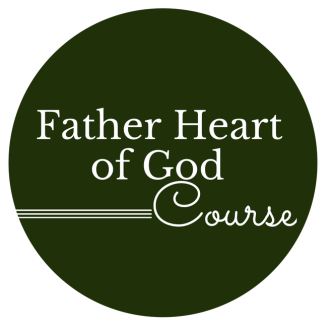 This course aims to restore broken relationships, between husbands and wifes, mothers and daughters, fathers and sons as well as siblings who have not been able to restore broken relationships because they don’t have a full understanding of the HEART of our Heavenly Father and His deep desire to see us draw near to Him. The course runs for 10 weeks (3 hour sessions weekly) and is based on DVD input and facilitated discussion. Many of the Harvest family have experienced this course as a huge contribution to the growing maturity of their faith and the healing of unresolved issues between fathers and children. If you still have not discovered the “Daddy” nature of God and the way in which He cares for you – His son, His daughter – then this course will most certainly be a huge blessing to you. Contact the leadership team if you’re interested to be included in the next scheduled event. Every day of our lives we are confronted by situations where people need to be assisted or supported in how to deal with very real situations in their lives and in their faith. To provide good Christian counsel not only takes a strong knowledge of what the Word of God says, but also requires very practical skills on how to listen, communicate and provide counsel to people in need. We should not forget that one of the strongest ministries we can offer the world is in the heart and wisdom of those in whom Christ is alive. This course is aimed at teaching you how to listen properly, how to be genuine in dealing with genuine issues and how to show people warmth and acceptance without judging them or the situations they may find themselves in. You will learn that good counselling does not so much depend on your knowledge as it depends on the heart which you display to others who are in difficult situations. Good counselling skills can even do wonders for your marriage of your management role at work. This is ministry in action. If you believe this is an area where you can excel for God, let the leaders know so your name can be included in the next running of the course. We try to run this over a Friday evening and Saturday morning as a start and then to follow up with more sharpening as people have the need.